for 1 week, after which time it will be returned to me. Consider this when choosing your delivery address. will incur a re-delivery fee. suggest you pay for your items to be insured. post it off... and better still I'll do it at no extra charge! Unless otherwise stated all prints are sold unframed. 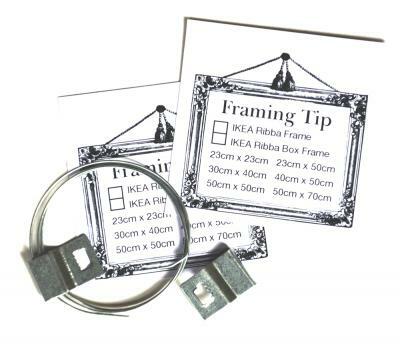 can be trimmed to fit standard off the shelf frames. card, with a suggested frame style and size.